10 most played tracks specially picked by Quantic for BBC 6 Music. There’s only 3 DAYS LEFT to hear it, so headphones at the ready and listen up at BBC 6 Music. 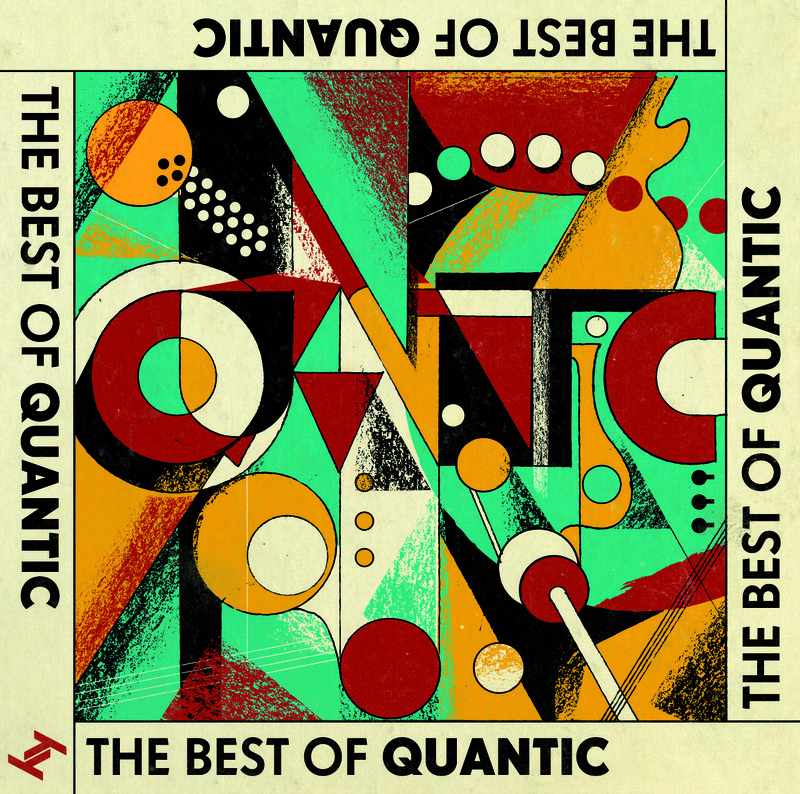 Having already previously released 12 albums, Quantic is releasing a collection of tracks on double CD and vinyl to celebrate over ten years of music. Just as a post bank holiday cheer up, here’s an interview with Quantic at CMU website. 13. The Quantic Soul Orchestra – Who Knows feat. Kabir. Need to find out more on Quantic?